Thousands of students graduate from university each year. The lucky few have the rest of their lives mapped out in perfect detail - but for most things are not nearly so simple. Armed with your hard-earned degree the possibilities and career paths lying before you are limitless, and the number of choices you suddenly have to make can seem bewildering. 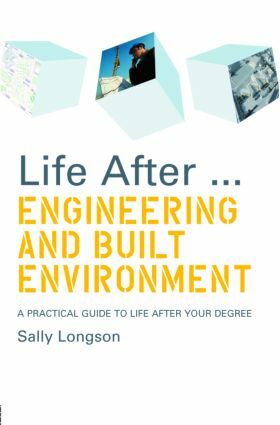 The Life After University series of books are more than simple ‘career guides’. They are unique in taking a holistic approach to career advice – recognising the increasing view that, although a successful working life is vitally important, other factors can be just as essential to happiness and fulfilment. They are the indispensable handbooks for students considering their future direction. What’s stopping you? Make it happen!